Our sleek, domed Turkish bath allows for a steam, spa treatments, even tea and conversation with friends. 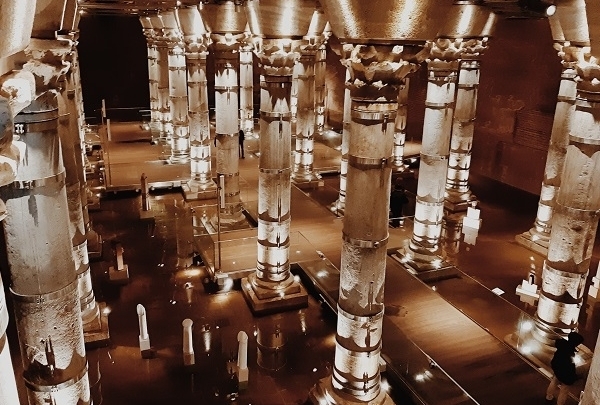 The Turkish bath facilities at our Renaissance Polat Istanbul Hotel, complete with steam room and spa treatments, are so supremely decadent you may never want to leave. But step outside and you’ll find yourself in the heart of one of the most exciting and culturally rich cities in the world. Our local Navigator Erhan is on hand to help you discover the best Istanbul has to offer, including a unique shopping trip to the Grand Bazaar in Sultanahmet. Back at your stylish base, our well-appointed guest rooms feature beautiful marble baths, while the dining options are diverse and consistently mouthwatering. And if that isn’t enough for you, the outdoor pool is one of the most elegant in Istanbul and has an incredible view across the sea to Prince Island. The Archaeological, Ancient Orient and Tiled Kiosk Museums together form an outstanding attraction in the city. The Archaeological Museum is located in old town (Sultanahmet), a legacy of the Ottoman empire to the Republic of Turkey that represents the first efforts to establish a museum in Turkey. It is home to a vast collection of artifacts representing many different historical periods and civilizations. Have you ever drank Turkish coffee cooked in hot sand? Mambocino's kitchen looks like a chemical laboratory because they try to create new coffee flavors using different brewing techniques. 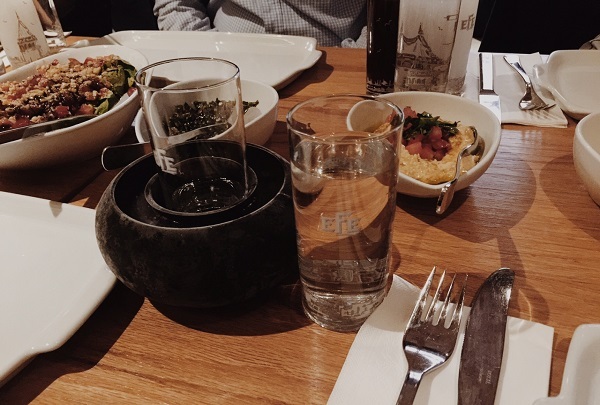 They have numerous different coffee choices and teas; I love the herbal tea. I bet Mambocino will be a well-known brand in a short time. What could be more rewarding than having a great breakfast in a historical setting? 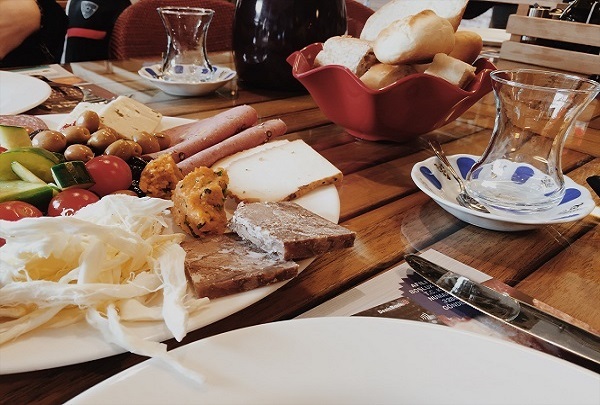 Namlı is a famous local delicatessen known for its delicious selection of breakfast and lunch items. Vegetarians and non-vegetarians alike will love this place. The shop is just a five minutes walk from Tunel, the historical funicular railway that runs between Karakoy and Istiklal Street. 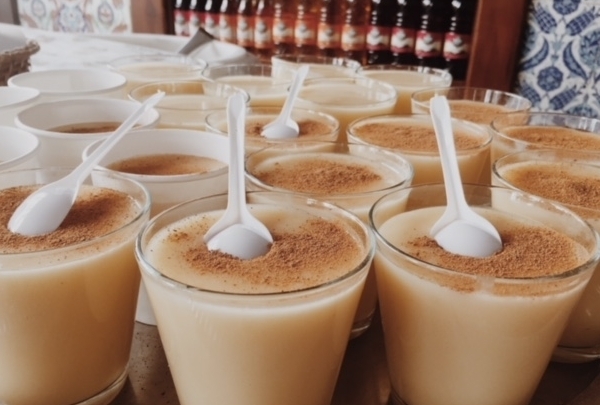 Boza is one of the oldest Turkish beverage which is made from fermented grains. This beverage is mostly consumed during winters,especially after meals. 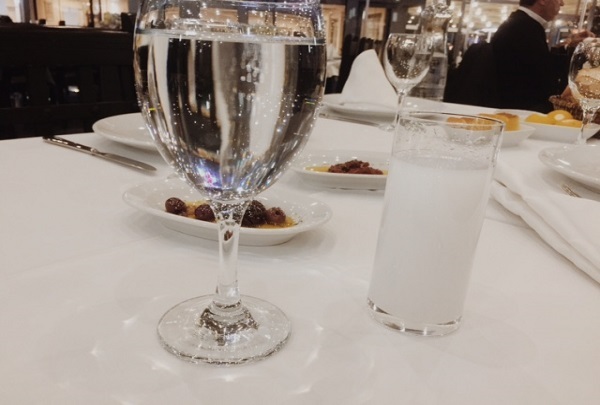 Vefa bozacısı is the best and only address to taste this very unique beverage since 1876. Boris'in yeri (Boris's Place) offers it's visitor organic milk products and a perfect breakfast at all times of the day. Boris'in yeri (Boris's Place) is known for its various organic milk products and delicious breakfast. This Place is especially popular amidst elderly local people. Boris'in yeri is situated in Kumkapı town that is dotted with narrow streets and amazing tavernas. People who are fond of taverna food stop by here for grabbing delicious bites at all times of the day. This emporium features luxury home decor, objets d'art and Turkish paintings in a grand setting. 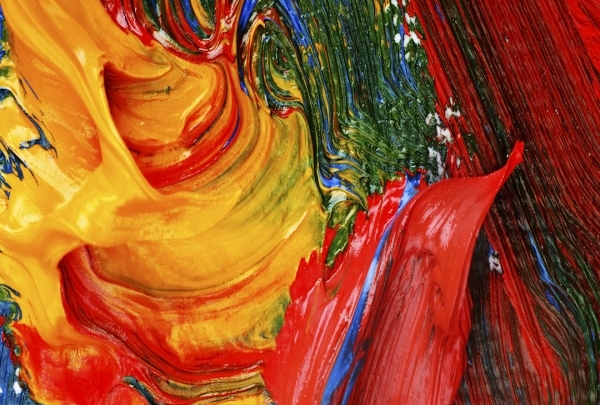 Explore their eponymous in-house gallery. Located a short distance from the Grand Bazaar, Armaggan is an exquisite emporium on Nuruosmaniye Caddesi. This multileveled lifestyle store features a contemporary Turkish design with an equally-aesthetic collection. Luxurious jewelry, fine art, home textiles of natural fiber and organic dye, handmade carpets and leather goods are an elegant addition to your home. Experience fine dining at one of their gourmet restaurants and visit the Culinary Arts Center (YESAM) and Armaggan Art & Design Gallery as well. Re-discover antique treasures from the 1800s at this center. Shopkeepers will impress with elaborations on the history of the pieces. 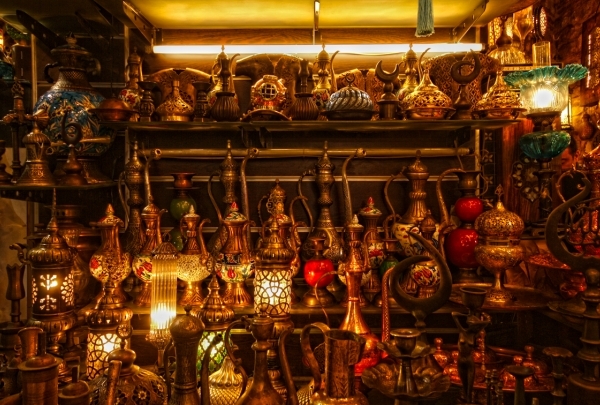 If you have a keen eye for antiques, then Horhor is your ultimate destination in Istanbul. A highlight on Fatih's shopping scene, this seven-story flea market is home to over 200 stores brimming with antiques and collectibles. Peruse their timeless inventory of European furniture, Turkish handicrafts, statues, lamps and ceramics, as well as artifacts from the Ottoman era. 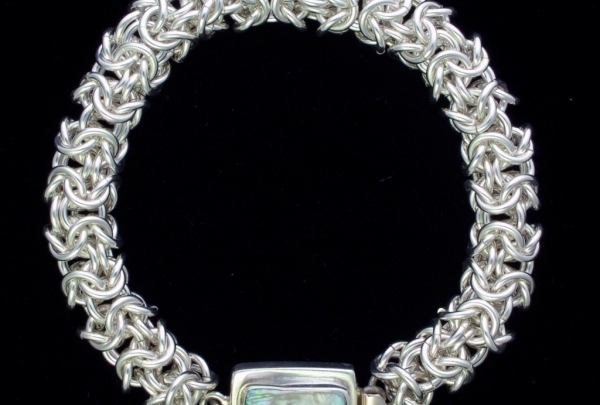 The antique dealers will gift you a brief history of their collection. Check the authenticity of your selection before making a purchase. 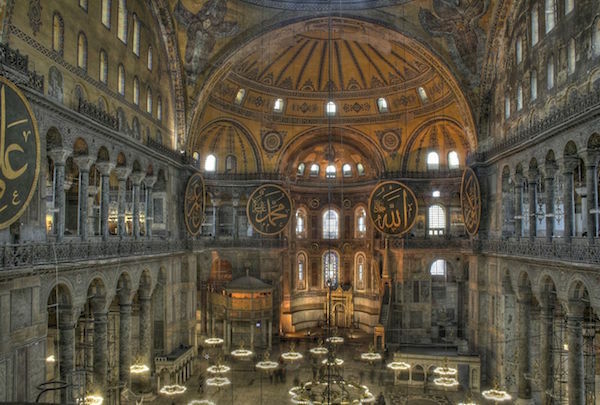 Hagia Sophia is the oldest and most quickly constructed cathedral in the world. Hagia Sophia is the fourth largest cathedral in the world. It was built between 532 and 537 by Byzantine Emperor Justinian I in Sultanahmet. It served 916 years as the central church of the Byzantine Empire and 477 years as mosque before being converted into a museum in 1935 by M.Kemal Atatürk. 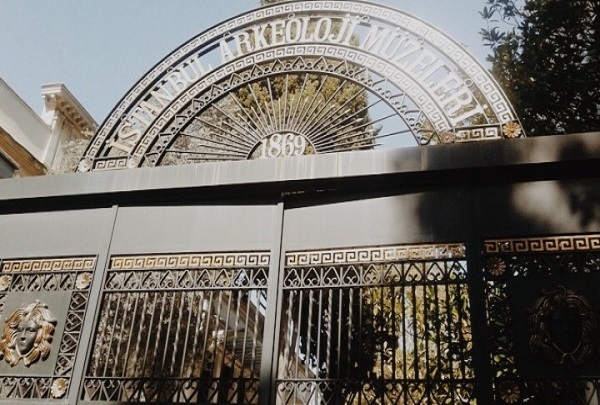 It is arguably the best museum in Istanbul. Sushiwind is the newest Chinese restaurant in town. This small restaurant with its beautiful interior decor and open kitchen is bound to impress lovers of far east cuisine. This is a modest restaurant with very few tables and a high ceiling. 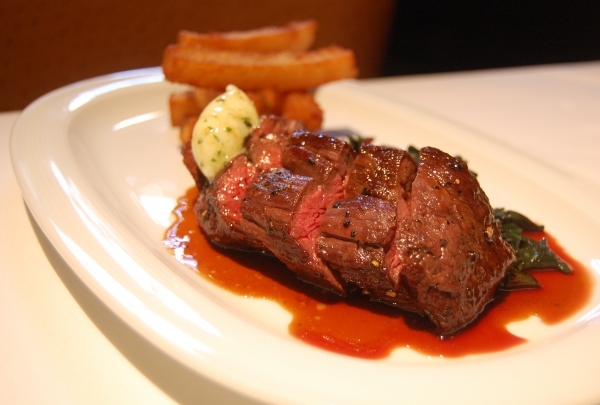 Although fairly new, this restaurant has already impressed the foodies in the neighborhood. 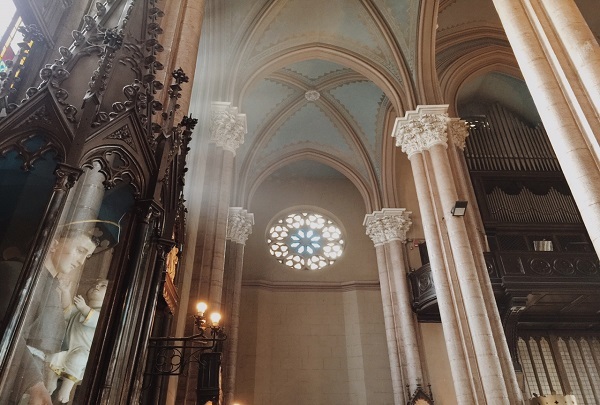 The Saint Antoine Church is the biggest Catholic Church in Istanbul. This church is located on İstiklal Street (the most famous street in Istanbul). It was constructed for Christian citizens who worked for the Ottoman government in Istanbul. The church was governed by Italian priests and is the Catholic Church in Istanbul with the largest congregation. At over 550 years old, this is the world’s oldest shopping center. Try to find a Grand Bazaar map before visiting this amazing colossal maze. The bazaar has 66 streets and over 4000 shops. 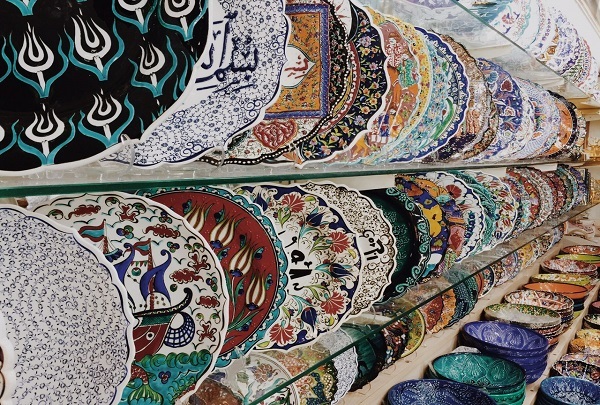 Kapalıçarşı (with the Turkish name) is the best bazaar for carpets, jewelry, famous Turkish-style silverware, traditional Turkish art, copper, bronze pieces and decorative objects, ceramics, and souvenirs from all over Turkey. Make a fashion statement with their line of fur overcoats and leather jackets crafted from exquisite materials in contemporary styles. 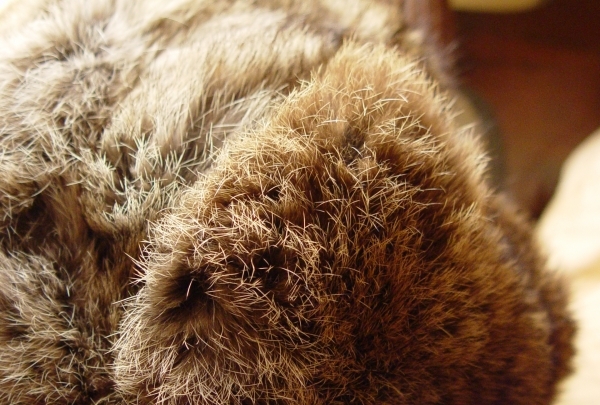 Punto Leather & Fur is synonymous with luxurious elegance. Established in 1993, this Turkish brand is renowned for its collection of fur and leather designs that are stunning fashion masterpieces. Peruse this boutique, one of four in the city, for exquisite mink vests, silver fox overcoats and chinchilla coats, and leather jackets in classic styles or adorned with golden studs or python skin. They also offer a trendy line of clutches, bags and belts, and have even collaborated with international brands such as Burberry and Versace. Make a reservation on their shaded patio, where lush greenery and grilling köfte skewers at your table make for an outdoor barbecue feel. Büyük Hanedan Mangalbaşı is a great place for Turkish barbecue. This restaurant in Yeşilyurt specializes in steaks and grills. The choicest meat like köfte, lamb kokoreç and pırzola are barbecued to perfection right at your table. With in-built rotisseries, guests can grill their skewers themselves to suit their preferences. Enjoy an alfresco dining experience on their patio with street views and the verdant garden. A hidden gem on the after-hours scene, this venue at the back of Nu Pera is popping with happening parties and a genre-spanning playlist. Located in the heart of Beyoğlu, Nu Pera is a sprawling complex, home to several seasonal venues. 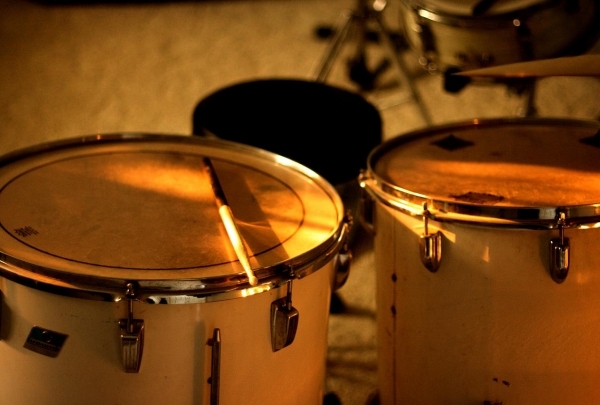 Tucked away in the back, Pop comes alive with its happening weekend parties and music events. The small size of the room does not deter guests from queuing up at the gates. Top DJs and artists spin an eclectic mix of tracks from the 1980s through to the present day. Lounge with a cocktail at the bar and gear up for a night of dancing and high spirits. This museum showcases the Ottoman Navy's legacy with an unrivaled collection of historic caiques, wartime artifacts and naval memorabilia. Established in 1897, the Deniz Müzesi or Naval Museum is one of the largest museums in Turkey. It commemorates the maritime heritage of the Ottoman and Republican empire with a well-preserved collection of over 20,000 objects. The magnificent imperial caiques used by the sultans are an iconic exhibit, replete with ornate embellishments and eagle figureheads. 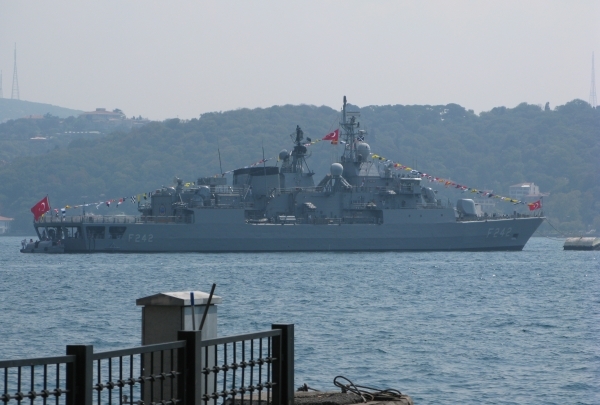 Ship models, wartime cannons and weapons, maps and documents, and naval memorabilia are showcased as well. Chronicling the Turkish railway's historical journey, peruse memorabilia, photographs and original objects from the Orient Express here. Established in 2005, the Istanbul Railway Museum breathes new life into the iconic Sirkeci Train Station. Built in the late 19th Century, this railway terminal showcases over 300 objects of cultural and historical significance to the Turkish rail system. 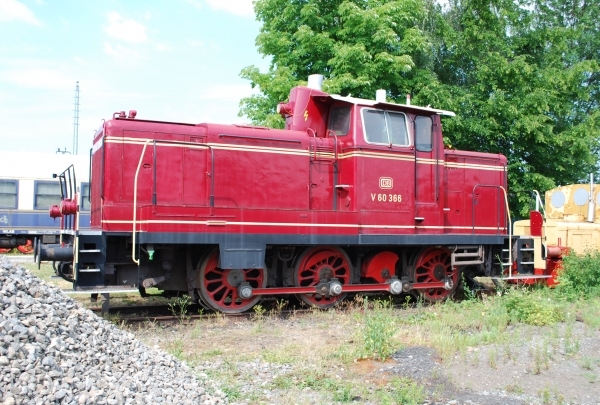 It is operated by the Turkish State Railways, and free entry encourages locals and touring visitors alike. On exhibit are original furniture, station clock and bell, office equipment like typewriters and ticket compressors, timetable bulletin board, plans and documents, manufacturing plates, driver's cab and silver dining ware, as part of the interesting collection. The art legacy of the Doğançay family is showcased at this eponymous modern art museum. 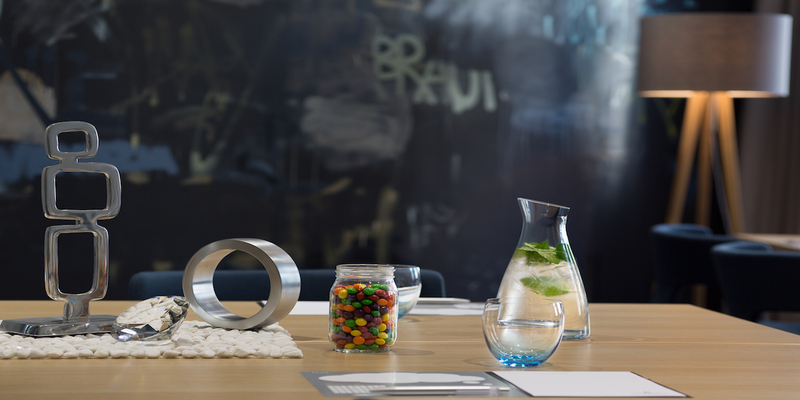 Marvel at myriad media including print and tapestry. The Doğançay Museum is the exhibition space of founder Burhan Doğançay's artistic work. This modern art museum is the first of its kind in Turkey and boasts a historic address dating back to over a century. It showcases a collection of more than 100 urban wall art, travel-inspired paintings, sculptures, drawings and photography by the Turkish artist. It also features a dedicated space for paintings by his father, Adil Doğançay, from the 1940s to 1990. 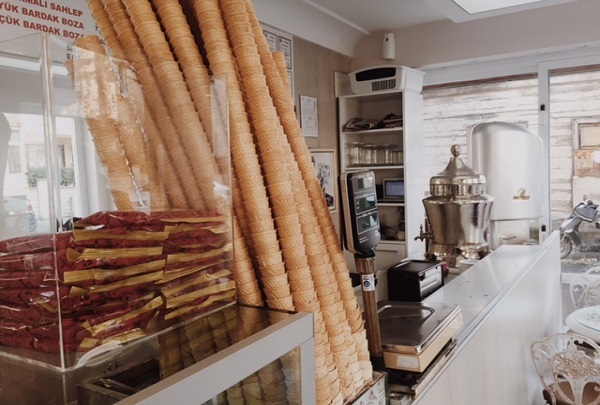 Roma Ice Cream Shop is one of the oldest shops in Yeşilköy. The store was founded in 1970 in the heart of Yeşilköy . This small shop has become one of the common meeting points for everyone who lives this small village. 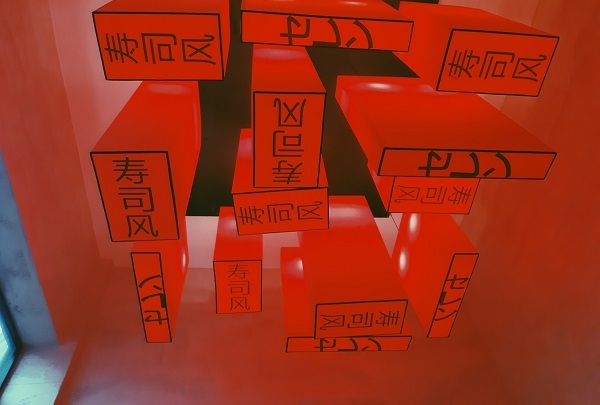 You may visit here even winter time. 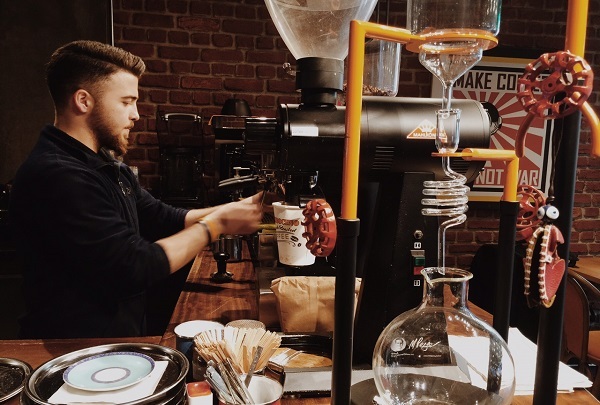 The shop is famous for their ice cream, but they serve other things too. Famous Ottoman beverages Boza (a malt drink made from fermented wheat) and Sahlep (a flour made from the tubers of the orchid genus) are served during the winter time. Hasan Balıkçılar is a half century-old Turkish style fish restaurant. Mr. Hasan was a fisherman in early 50s from Yesilköy. The young fisherman fell in love with a Greek girl who lived in Ayastafenos and they got married after a couple of years. She realized that people would love to eat fish at a restaurant in the city center, and her husband opened the first fish restaurant of Yeşilköy in 1965. Now the restaurant has become the best in town. 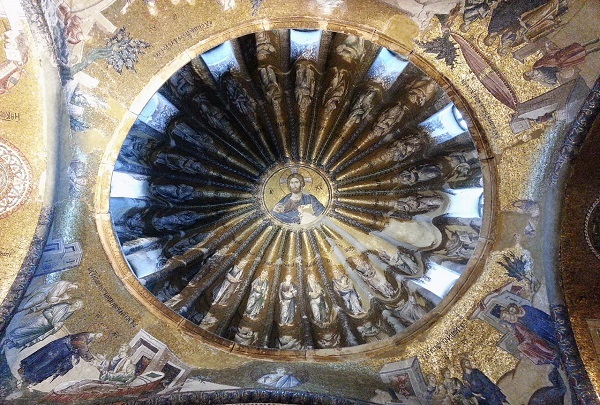 Chora Church has the best examples of Byzantium mosaic art. Chora was built as a Byzantine church in 6th century and was then destroyed by an earthquake. It was rebuilt again in 11th century. The Ottomans painted mosaics and used the building as a mosque for years. Chora converted a museum in the 20th century. I believe you will not see more beautiful mosaics and frescoes in any other church or cathedral around the world. Antoichia is the old name of Antakya District, which has a tradition of serving tremendous cuisine. Antakya District in Hatay City serves some of the most famous cuisine in Turkey. The city neighbors Syria and is very close to Lebanon, and the cuisine of these two countries has influenced Hatay cuisine. Favorite dishes include Mezes and Lahmacun (Turkish pizza). The restaurant is open everyday except Sunday, but reservations are needed (even for lunch). 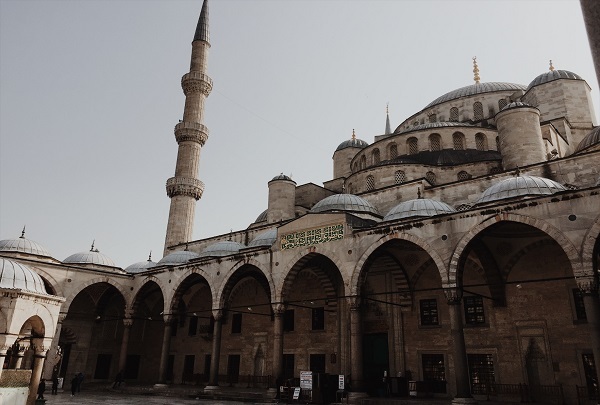 View this stunning Sultanahmet mosque built by Sultan Ahmet 1. Constructed for Sultan Ahmet 1 between the years of 1603 and 1618, the Blue Mosque is known for both its isnik tiles that line its floors and walls, and as a symbol that was meant to remind the world of the Ottoman Empire's power. Visitors will find an endless number of beautiful details within this stunning mosque. Take in the beautiful Ortakoy Mosque before walking along the nearby pier. Ortakoy Mosque is located next to Ortaköy pier boasts a breathtaking view of the Bosphorus bridge. 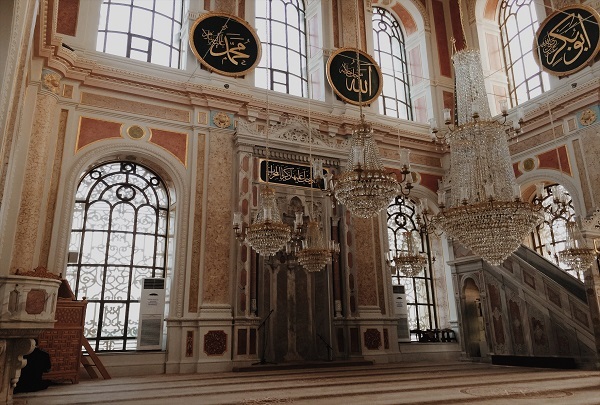 Sultan Abdülmecit commissioned Garabet Balyan, a very famous Armenian architect who built the Dolmabahçe Palace, to build this stunning mosque. The mosque features a beautiful Baroque style that boasts a single dome with two slim minarets. Feel the Ottoman's power at Dolmabahçe palace. 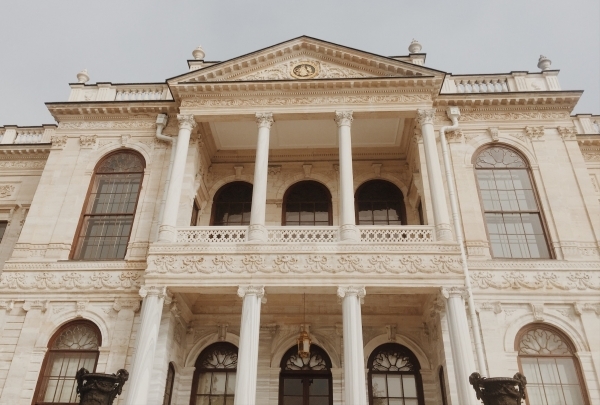 Dolmabahçe palace is the biggest palace built during the Ottoman's reign and is still the largest palace in Turkey. The palace was built between 1843-1856 by the Balyan brothers, two famous Ottoman architects. The construction of the palace is said to have cost 35 tonnes of gold. The Oriental atmosphere welcomes you heartily. This is a really old store and you'll realize this at once when you step in. Hundreds of different color of Turkish delights and Akide (Hard candy) greet you. 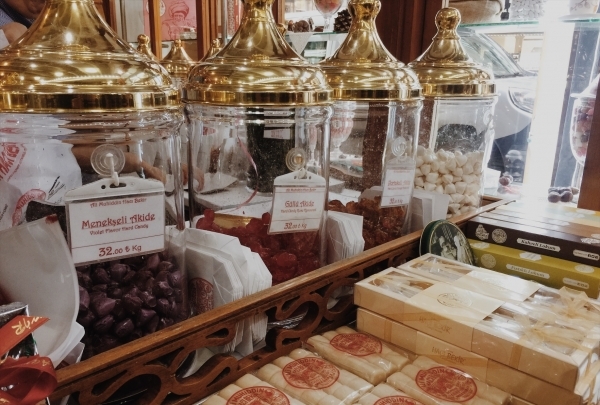 Ali haci Muhiddin is a must see place to taste and buy Turkish delight. 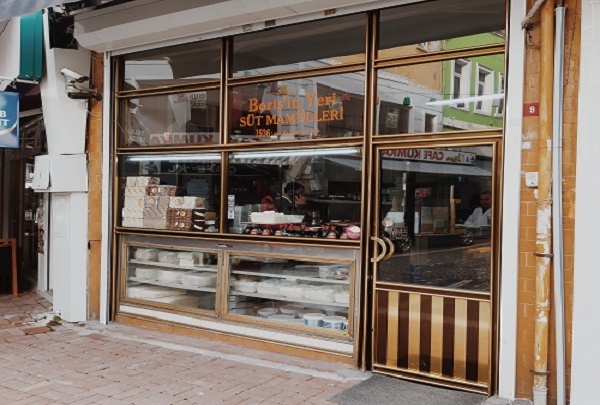 Currently, this confectionery shop offers over 30 different kinds of lokum and 15 different types of akide. 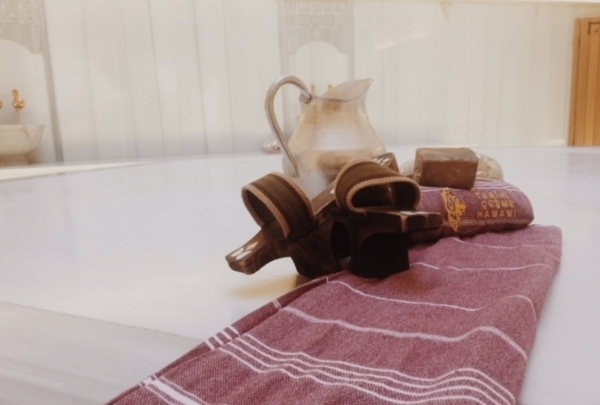 Istanbul is home to many Turkish baths. The famous movie Hammam was filmed in Çeşme turkish bath. It's a must see hamam to remember the movie and enjoy a great Turkish bath experience. Serefiye cistern was built by Byzantine Emperor II.Theodosius between the years 428-443 . The Cistern is also known as Theodosius cistern.II. Theodosius built the cistern to provide water to city for use especially in war times. The Cistern opened it's doors again after a long time and expects to accommodate many domestic and foreign visitors. You get to choose your fish and we give you the matching mezze on the house, at Marmara Fish Restaurant.